(TibetanReview.net, Jan31, 2018) – As a 32-year-old Tibetan language rights activist awaits verdict in Yulshul (Chinese: Yushu) Prefecture of Qinghai Province, following his Jan 4 trial by China for alleged “incitement of separatism”, two German MPs have added their voice to the growing chorus of international calls for his release. Roth is also the Vice-President of the Bundestag, the German Parliament. 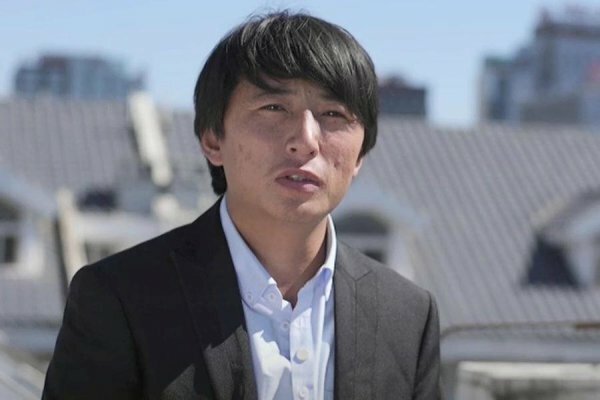 Earlier, on Jan 23, 14 French Senators called on China to observe internationally recognized legal standards and provide Tashi Wangchuk with a fair and transparent judgment process. In a statement issued in the name of the International Information Tibet Group of the French Senate, the senators called for a fair and transparent trial and urged the People’s Republic of China to implement a judgment process that is in consonance with internationally recognized legal standards, including with the presence of observers at his trial. They also called for him to be granted access to a lawyer of his choice and to be given access to his family on a regular basis. The statement, in French, was signed by the group’s President Michel Raison; Vice-Presidents Annick Billon, Patricia Morhiet-Richaud, André Gattolin, and Laurence Haribey; Secretary Pascale Gruny; and members Michel Amiel, Bernard Fournier, Jean-François Longeot, Jacqueline Eustache-Brinio, Alain Houpert, Elisabeth Lamure, Bernard Jomier, and Maurice Antiste.